Colima Volcano Tours & More! : What are you looking at? 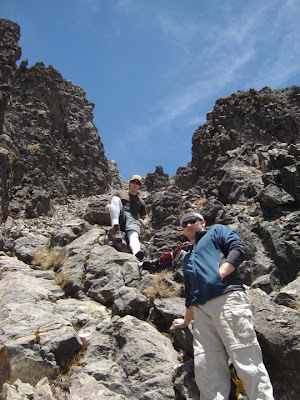 Come and hike Mexico´s 7th highest mountain! What are you looking at? Come and hike Mexico´s 7th highest mountain! Last 200 feet before the summit. Newport, California team.